There’s a problem that plagues many military to civilian candidates: Translation. It’s particularly challenging when the reader of your resume is unfamiliar with the military way of life. You can interpret those camouflaged acronyms, ranks, and course titles in a way that civilian employers will understand exactly what you have to offer. 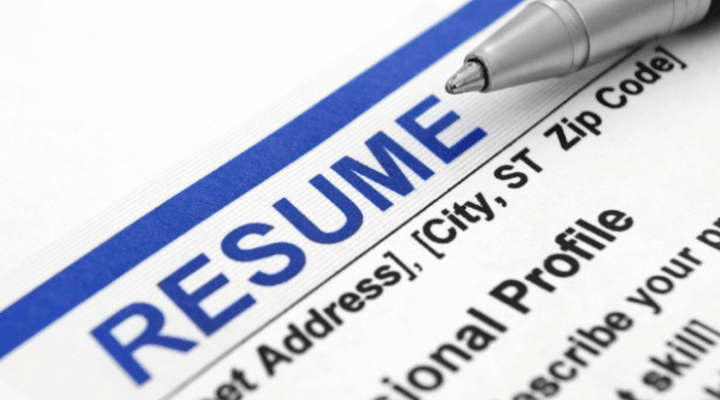 Here are three places on your resume on which you may need to elaborate.